It's that time of year again; spring is here and to get you in the mood Retrospective Scooters and The London Scooter Bodyshop are holding their annual open day. 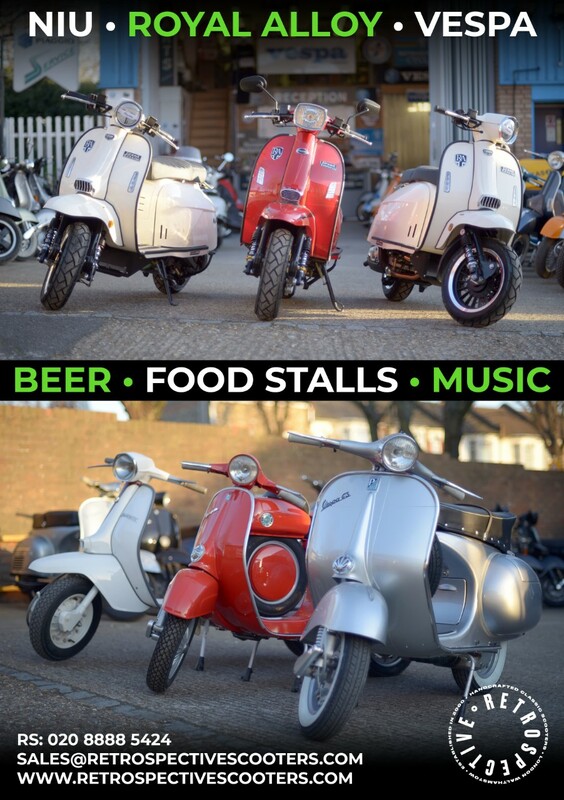 Located in Walthamstow, London E17, Retrospective are one of the UK’s leading classic scooter workshops for restorations and maintenance, with an ever changing selection of classic scooters for sale and can also source your chosen model. With London’s ULEZ (Ultra Low Emission Zone) about to take effect on Monday April 8th, Retrospective have recently become dealers for the range of Niu electric scooters, as well as manufacturing their own unique electric conversions for classic Vespas, Lambrettas and other marques. 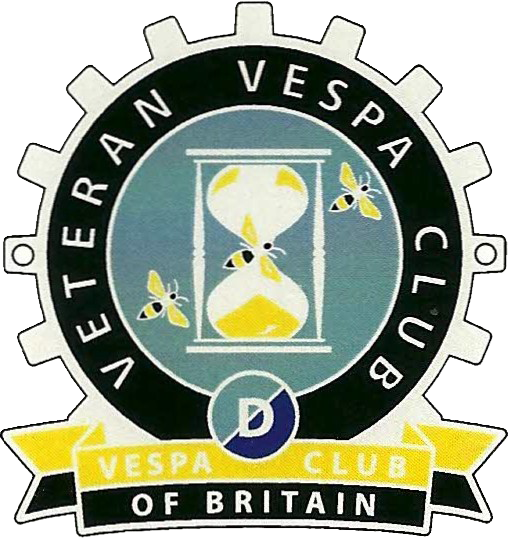 An existing Royal Alloy dealer and suppliers of modern Vespas; a selection of demo models will be available to try out at the open day. Next door neighbour, The Wild Card Brewery will be dispensing their selection of fine craft beers and have invited along some foodie friends, who will be dishing up some mouthwatering 'street food' - all adding up to a great spring Saturday then..! Eye-catching Rally 200 at last year’s open day - photo by Paul Hart . 2018 Open Day - Photo by Paul Hart.